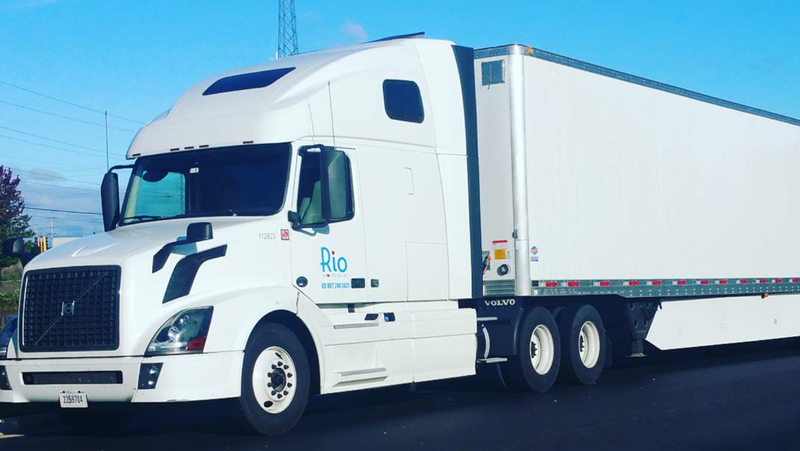 RIO Importers are one of the fastest growing FMCSA Approved Motor Carrier providing logistics solutions for all kinds of Dry Goods, Commodities and Non- Perishables items. We are equipped with dedicated trucks and cargo vans to provide your company customized solutions. We cater to daily or weekly scheduled deliveries that accommodate your individual needs. Our experienced drivers are trained to manage all airport logistics, including FAA security regulations. Provides exclusive use of our fleet for your shipment only and guarantees delivery of your shipment. Our team is proud to provide exceptional trucking services, such as less than trailer loads and full trailer loads, for professionals in any industry. We work with trucking companies in every state, allowing us to deliver unmatched nationwide coverage. Our Hot-Shot service, covering Chicagoland entirely, provides exclusive use of our fleet for your shipment only and guarantees delivery of your shipment in a timely and professional manner. We offer warehouse and freight forwarding facilities to optimize storage and convenience for your shipments. Fill out the below form to get a no obligation quote !!! When I was faced with a move my warehouse across the country from California to Chicago, I was confronted with a large decision, and cost to make it happen. I was informed of RIO Importers via a friend, and Gilbert Hernandez was our point of contact. Now in Chicagoland reflecting on my move experience, I am extremely happy that we chose RIO Importers. The entire process was smooth, as Danny and his co-workers offered continuous, friendly customer service. They answered our many questions and concerns with vital information in an effective and efficient manner. They also shared advice that we may not have considered - Insurance. After I drove across the country, I was glad to see the trucks pull up directly in front of the new warehouse that I was moving into, where we were able to easily unload the belongings, which were still neatly locked and packed, just as we packed them 2,500 miles earlier. Gilbert was a great help, and RIO Importers did an excellent, excellent job. I would highly recommend them to anyone looking for an effective, affordable shipping option. Much thanks to Gilbert and team! RIO Importers has our total confidence when it comes to the shipping of what is often very delicate and highly valuable industrial machinery. We feel that we are setting the industry standard when it comes to quality control of material joining, multi-axis drilling, and precision laser welding. We look for the same standards in our freight shipper and we have found it with RIO Importers. They have the ability to fulfill both our domestic and international shipments. We highly recommend you give them a call.